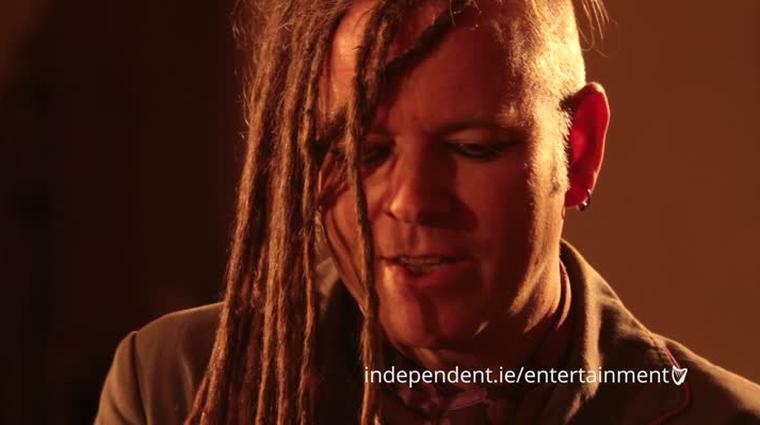 Barry Egan meets Duke Special and Peter Wilson, two shades of the same man. 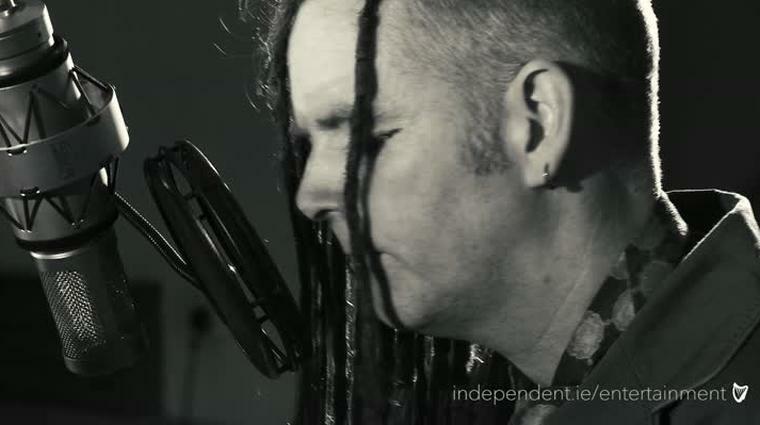 Duke Special during the Windmill Lane Sessions. Tom Waits was asked in Vanity Fair’s ‘Proust Questionnaire’ a few years ago about his favourite occupation. Blacksmith, ventriloquist, magician, jockey, train conductor, tree surgeon and lion tamer, came the reply. 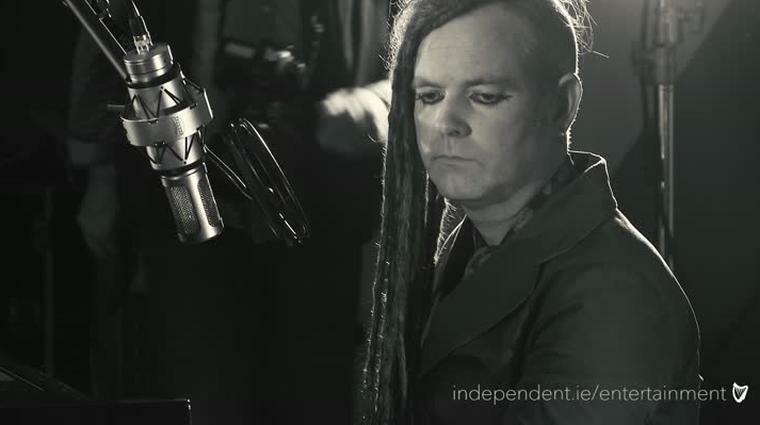 Belfast-born performer Duke Special looks like he could be gainfully employed in all of these professions and then some (mystic, kite-flier, horse-whisperer etc). The troubadour has that other-worldly aura to him — a bit like Mr Waits, in fact. “I used to think as an artist that you had to be really messed up,” he says, happily not messed-up at all. He adds that there are a lot of artists that he admires who ended up self-destructing — Ian Curtis, Kurt Cobain, Elliott Smith — “but what I’m learning from people like Tom Waits is that you can create the most spectacularly crazy art and maintain a life that’s healthy at the same time. 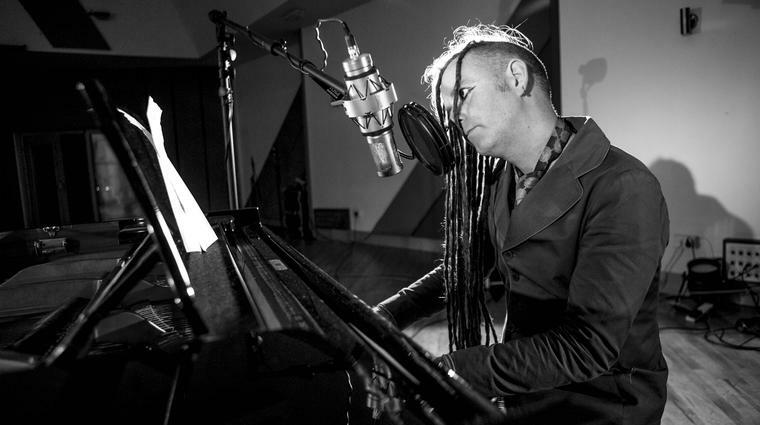 He has just performed a serenely spiritual reworking of Neil Young’s Harvest Moon for the Windmill Lane Sessions on Independent.ie. And it’s a privilege to meet this special songwriter who was originally born Peter Wilson. He lived near a small wooded area in Downpatrick and wrote his first song as a teenager up a tree in the woods — he changed the lyrics to Jilted John’s Gordon Is A Moron. I ask him what’s the difference between Peter Wilson and Duke Special. He smiles. “So I kind of wanted something that was like a costume to climb into when I went onstage, because, like it or not, when you go onstage, you are a performer — you are an amplified version of yourself. And that is the same whether you are a preacher, a politician or a singer. So it felt appropriate to have a new name. So am I speaking to Duke Special now or Peter Wilson? How much of himself did he reveal with his 2006 album, Songs From The Deep Forest? “It’s interesting when you write a song, because sometimes it might have its origin in an experience — but as you progress in the writing of it, it can go wherever it wants. His new album, Look Out Machines! 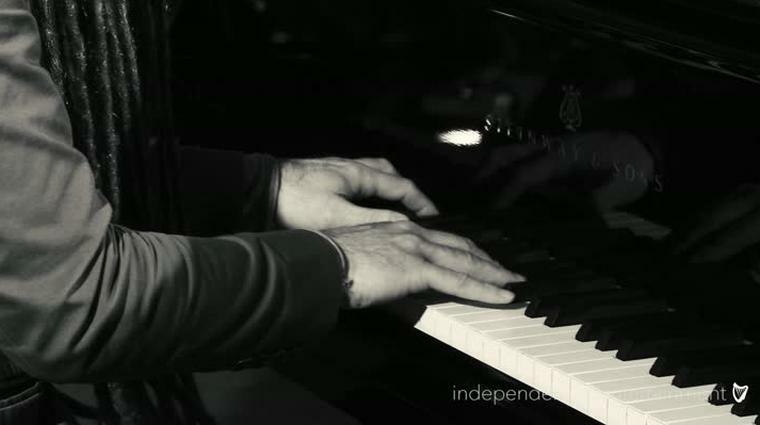 is beautifully visceral piece of music. “There isn’t any overarching concept,” he says. “Inevitably, when you make an album it is like a snapshot of you at that particular time and you have to give it a title.